Newborn and maternity photography is my specialty and safety is my first priority.  Along with creating an enjoyable and memorable session, my goal is to provide you with organic, timeless, high quality imagery. These sessions are meant to capture all the precious little details of your growing belly and your brand new baby. Being pregnant isn't always a breeze and its easy to want to rush through it, but you will one day miss your belly and the flutter of your growing babe within. Newborns change so quickly in the first few weeks of life, I know all to well how fleeting these moments are and how easy it is to forget just how very tiny they were. That is why professionally documenting these precious moments is so important, so you have images to look back on to remember and cherish the sweet memories. Newborn sessions are best photographed between the first 4-14 days after birth, with the exception of premature/nicu babies. This is when babies are the sleepiest and still curl up into those sweet poses you see in my portfolio. I recommend booking in during your second trimester. A retainer will secure your due date in my calendar, then once baby arrives we will schedule a date for your session. Sessions are scheduled Monday – Friday at 10:30am and take place in my home studio in Chestermere. Once baby has arrived and we have secured a date, I will send you my session preparation guide. This guide’s instructions are provided with a successful session in mind, with information on how to prepare you and your baby. Newborn sessions last between 1-4 hours depending on the package you choose and the sleepiness of your baby. I supply all props, wraps, hats, headbands etc here in my studio. I no longer photograph any props from outside my studio due to safety. All you need to bring is baby, milk and a soother if baby takes one. You then get to sit back and relax while I capture beautiful images of your little miracle. After your session I will post a couple of sneak peeks on my facebook page for you to enjoy or share until your final gallery is complete within 2-4 weeks. Maternity sessions typically take place between 30-35 weeks pregnant. This is when most women still feel great and have a beautiful round bump. When you book your session with me, you will have access to my client closet that is filled with 20+ maternity dresses to choose from. This closet is always growing and I do my best to fill it with dresses that will fit a variety of body types. I will also help with suggestions on how to coordinate outfits for the family. Sessions can be for just you or include your spouse/partner and other children. They can take place outdoors, in your home or in my studio. Outdoor sessions are typically done at sunset for optimal lighting. Sessions that take place 15km+ outside of city limits are charged a travel fee $0.50 per km per round trip.